We’re so glad you’re interested in giving yoga a try! Blue Ridge Yoga is a great place to start for beginners and advanced yogis alike! We provide a warm & inviting atmosphere where everyone feels welcome. Our schedule offers a variety of classes and instructors to suit the needs of all our yogis! You don’t have to be in shape to start a yoga practice—yoga meets you where you are! You can start a yoga practice at any age! Our students range from age 14 to 97! Fancy, expensive yoga clothes are not required. Just be comfortable! 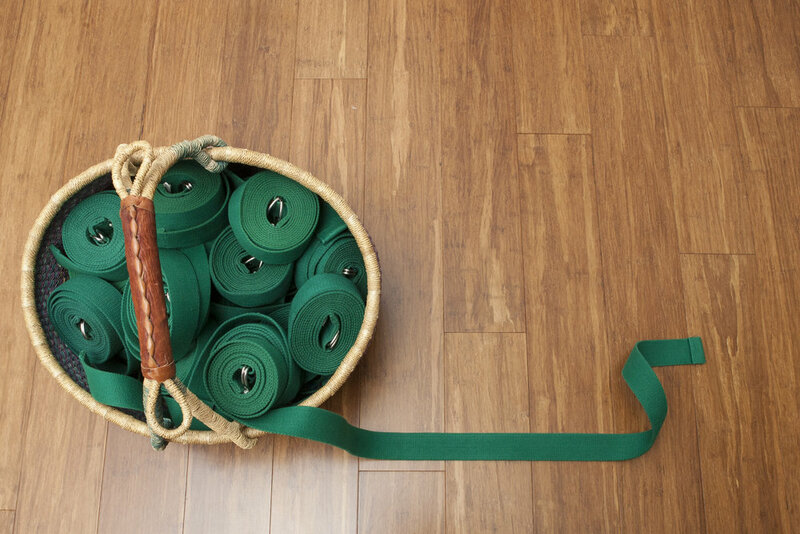 We have mats, blocks, straps, and all the props you need here for you to borrow. We want to help you find the classes that serve your needs and will help you feel better. If you’re interested in starting a yoga practice here at Blue Ridge, we recommend trying our New Student Special. Say yes to having more peace, calmness, and a general sense of health when you practice yoga! Give us a call at 865-288-3562!